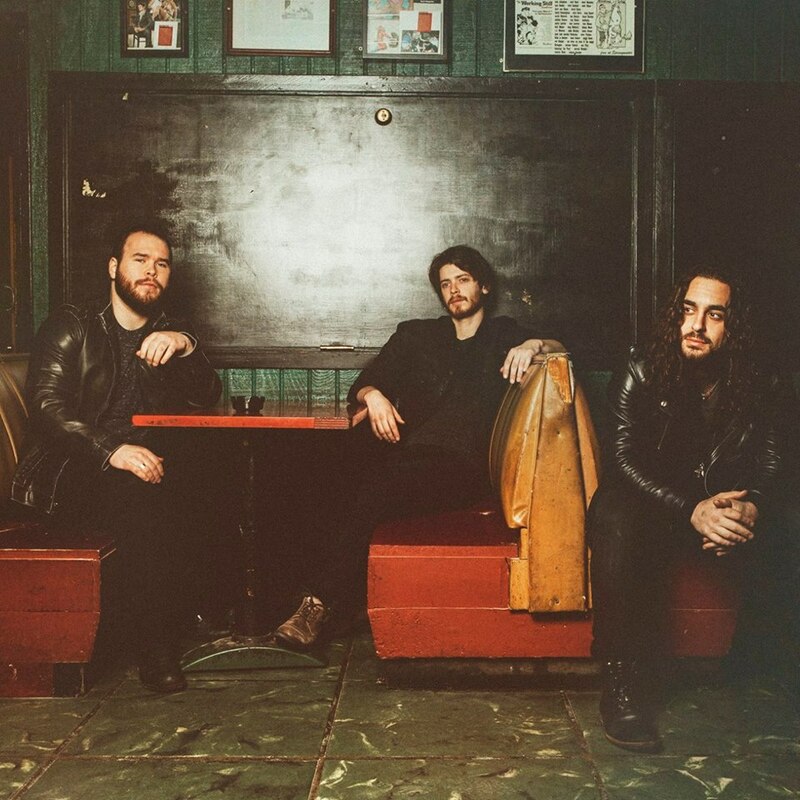 Nashville based three piece Arc & Stones have released their latest single ‘Wait For You’, which follows on from their 2014 EP ‘As You Were’. With an atmospheric start, it builds on the sound as the guitars crunch their way through the track, and with its highly infectious chorus, it is a monster sounding song. With a touch of Soundgarden/Audioslave to it as there is that distinctive sound of the powerful vocals, this is an excellent single. Arc & Stones have also released a video for the track that is worth checking out as well.